You can give your participants the opportunity to donate during the registration process. Prior to paying for their registration, they will be presented with the option to make a donation to the fundraising organizations you’ve partnered with. Having this call to action in the registration flow is convenient and simplifies the process of giving. Peer-to-peer fundraising enables your fundraisers to receive support from family, friends, colleagues, and more. 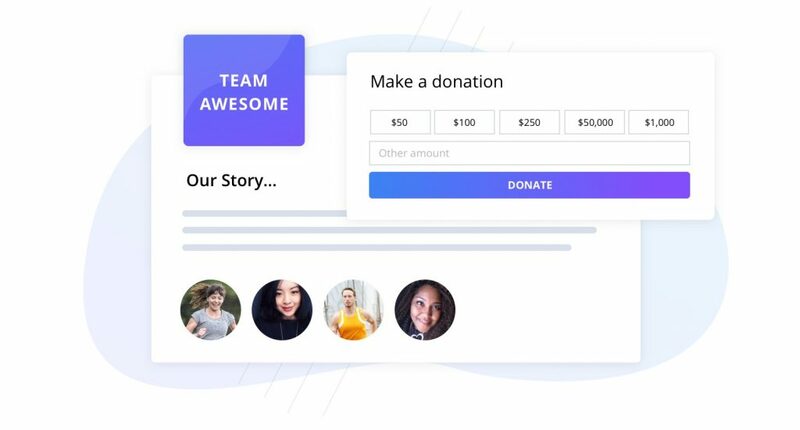 Whether they’re fundraising as an individual or as part of a team, Race Roster makes it easy for them to share their personal fundraising page. When your fundraisers spread awareness, your reach begins to expand exponentially. If fundraising has been enabled on your event, a general donation button and a fundraising section will be displayed on your event details page. This is where your contributors and participants can donate at any time. The fundraising section can be used as your primary place to collect donations and provide more information about the organizations you have partnered with. 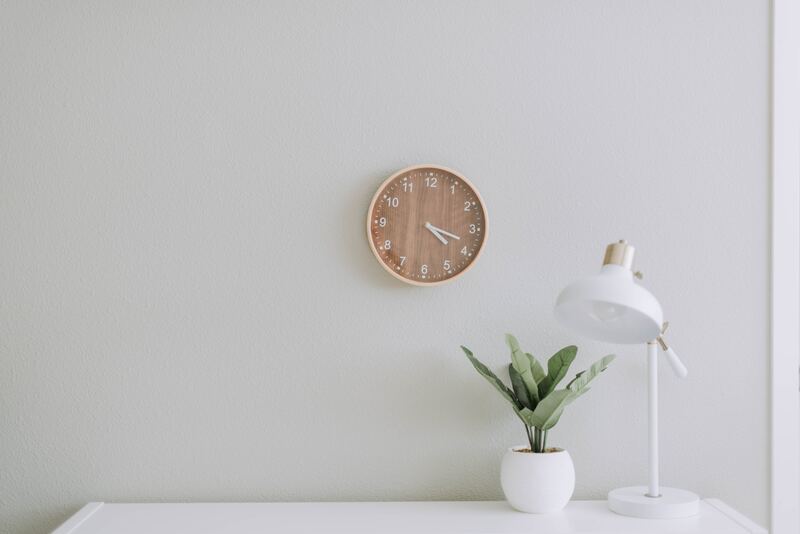 By offering contributors multiple ways to give, combined with options on how they give, you are able to simplify the donation process, help you expand your audience reach, and provide your contributors with multiple ways to give. To get started, check out our knowledge base article on how to enable fundraising.